Just listened to the 2nd podcast and I wanted to know if any of you guys use spreadsheets for poker. How do you use it? I use spreadsheets to do repetitive math (like basic EV calcs, BE %s, FE stuff, etc.). I use it to track all my sessions, and whatever statistics I want to maintain. I have a chart at the bottom that looks like the stock market, with my overall profit. 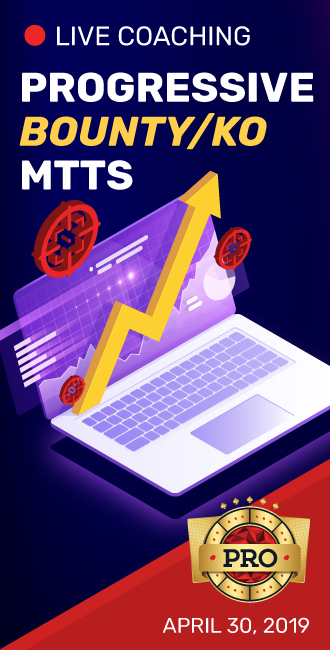 I keep whatever statistics I'm interested in, such as how I'm doing at certain venues, how much my staking partners have made off me, what type of games are most profitable, etc. 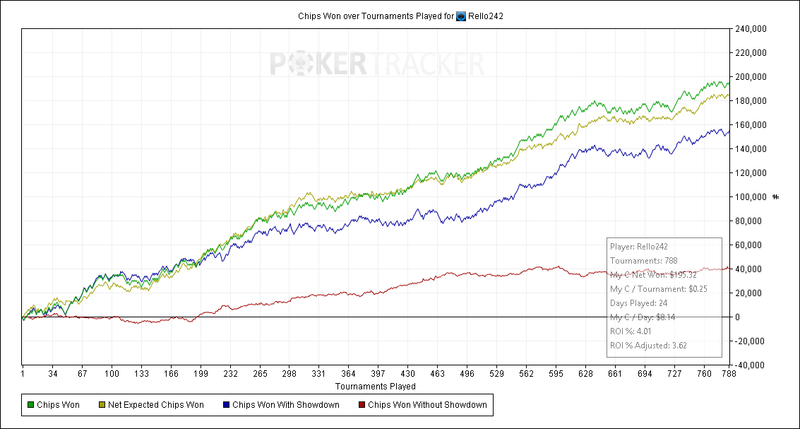 I use a spreadsheet to track all of my sessions: Casino, game limit ($ 1-2, 2-5, 30-60) and hours played in session. I have totals and summaries at the bottom for each casino and game limit - number of sessions, total hours, total win/loss, average win rate per session, average win rate per hour. In addition I have (all casinos combined) total hours and total win/loss for each game limit and the total hourly rate for each game limit. Man, I need to get in on this. Definitely an interesting read. Thanks guys. If you search "poker spreadsheet" in google you will find a wide variety of spreadsheets. There are many sheets that each do different functions. I use the Run Good app. You can track both tournaments and cash. 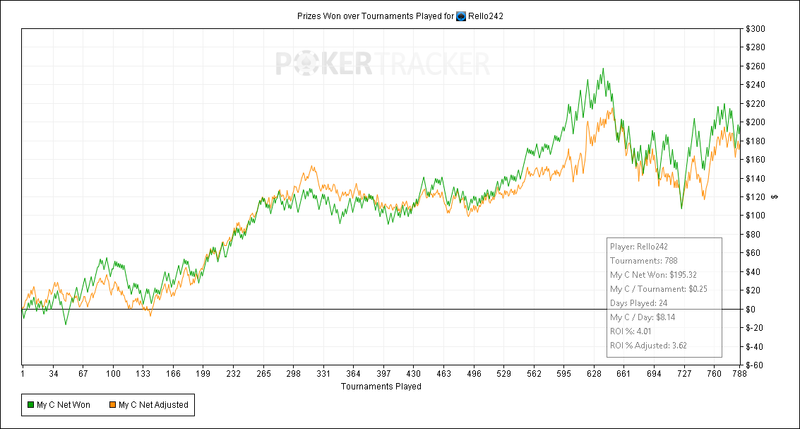 I use poker journal b/c my PT4 stats are off playing on the Bov. The card catcher misses hands and the difference in $ won and what PT says is night and day. I'm keeping records on a text file too as a backup, lol. Will look into the run good app, thanks!